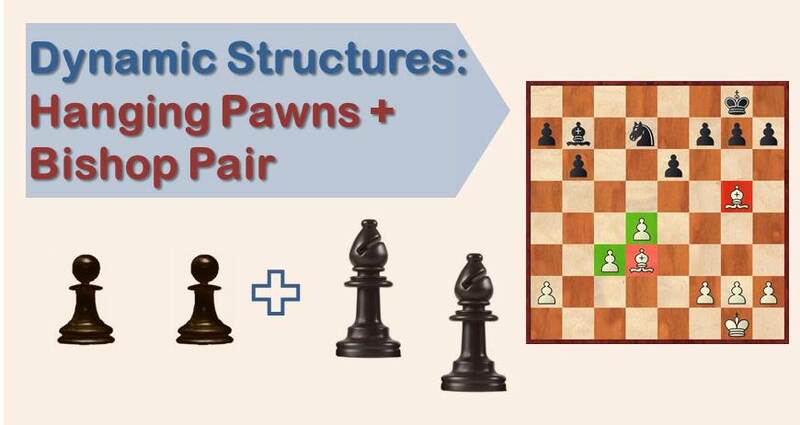 Continuing our series of strategy and middlegame articles we are going to dedicate this issue to the pawn formation known as ''hanging pawns''. See the next diagram. 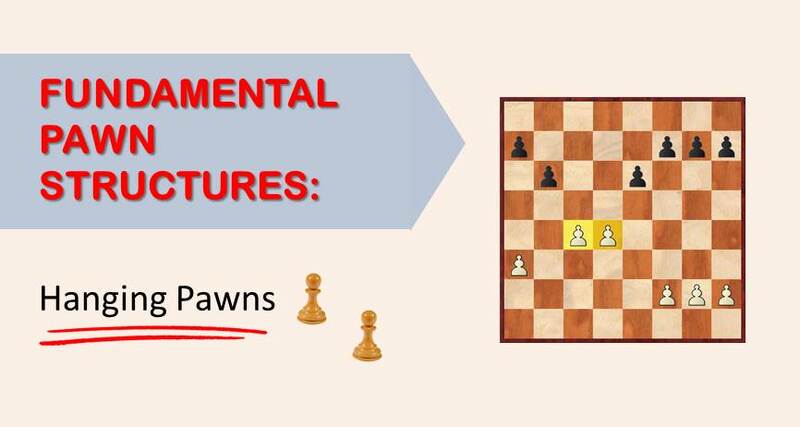 Many openings, like the Alapin variation against the Sicilian, the Rubinstein (4.e3) versus the Nimzo Indian, the Panov Attack against the Caro Kan, have in common that, very often, white gets an isolated queen's pawn in the middlegame and eventually, after exchanges, hanging pawns arise. 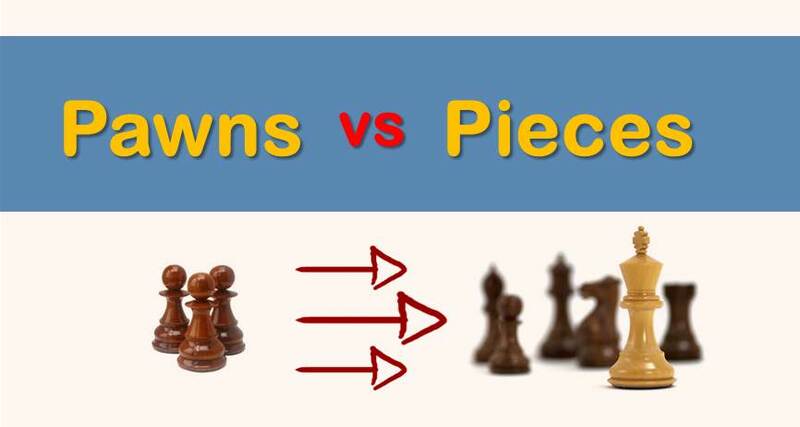 Continuing on the subject of the relative value of the pieces (see our previous article Pieces vs Queen), in this article we are going to have a look at positions in which the pieces are sacrificed for pawns. The power of pawns shouldn't be underestimated. 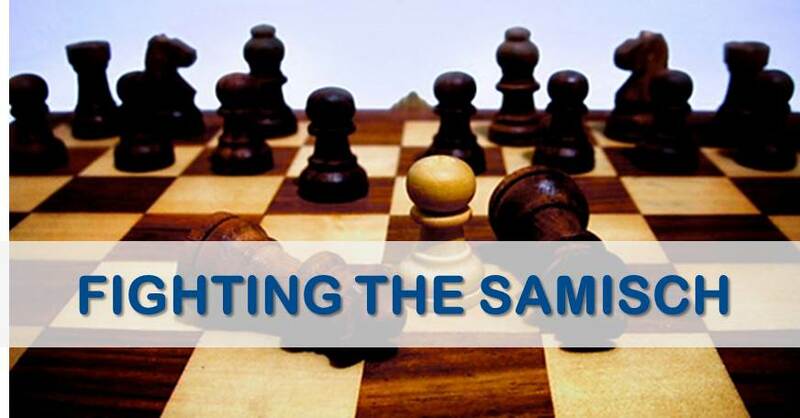 "How to improve at chess" is perhaps the most common and important question a chess player of any strength asks. In today's article, we will focus more closely on this very important topic. 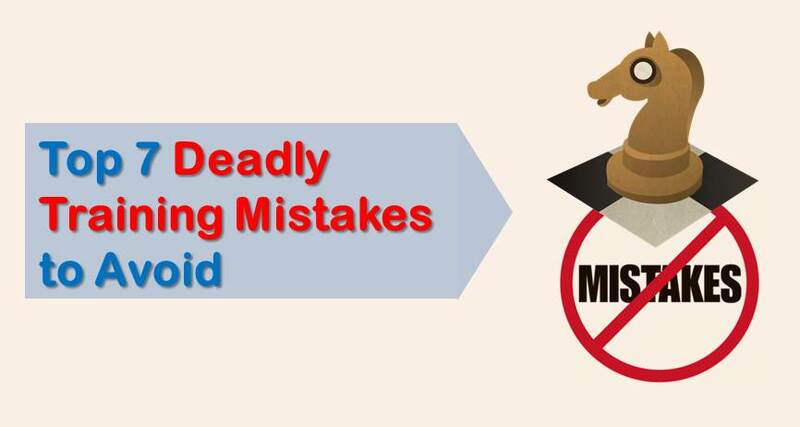 Together, we will try to understand what are the seven training mistakes that you should avoid at all costs in order to get better at chess. 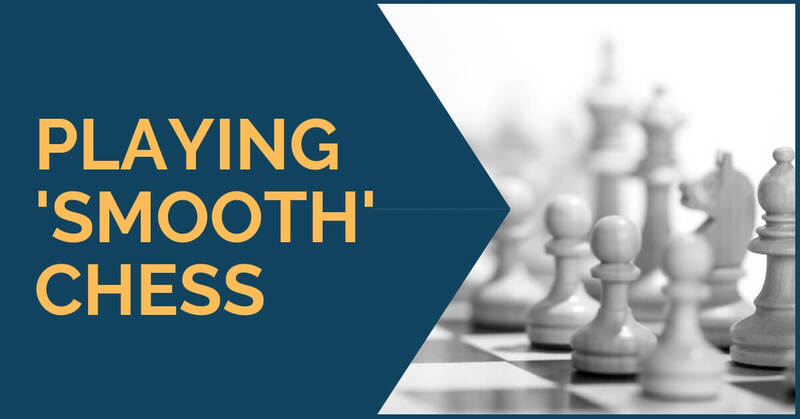 Do you know how to get better at chess? How do you become a strong chess player? 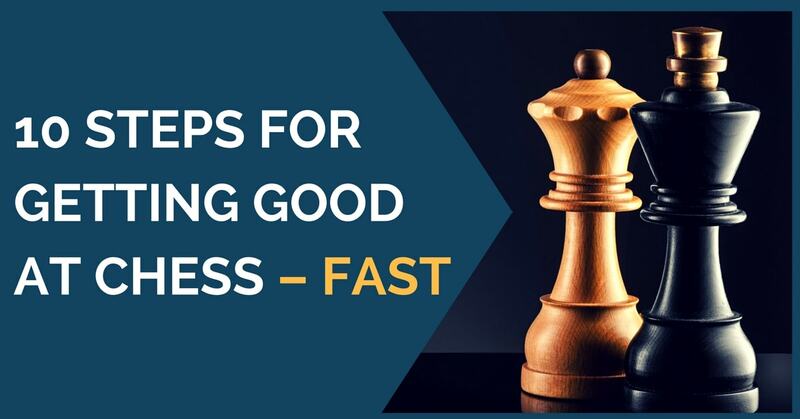 Everyone wants to learn a secret recipe that will help getting good at chess fast! Should you work on tactics? How much time should you be spending on endgames? Do you have to play over-the-board chess? 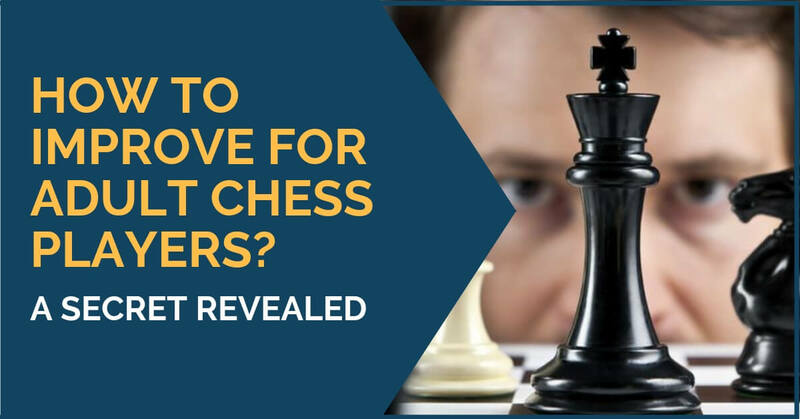 We will answer these and many more questions and will give you a simple 10-step plan outlining the most important steps you should take for getting good at chess. Grunfeld defense is very popular choice for amateurs and professionals alike. 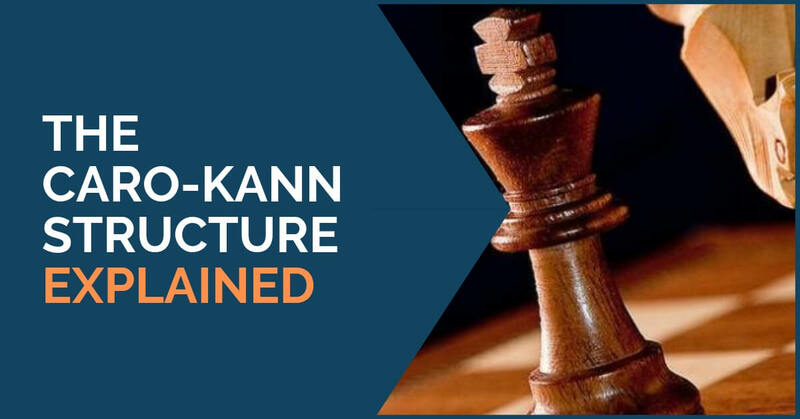 It was tried and tested many times in elite tournaments and World Championship Matches including Kasparov - Karpov and Kasparov - Kramnik. Grunfeld Defense is a hyper-modern opening with many interesting ideas for both white and black pieces. It was played by many great players including Alekhine, Fischer, Karpov, and so on. 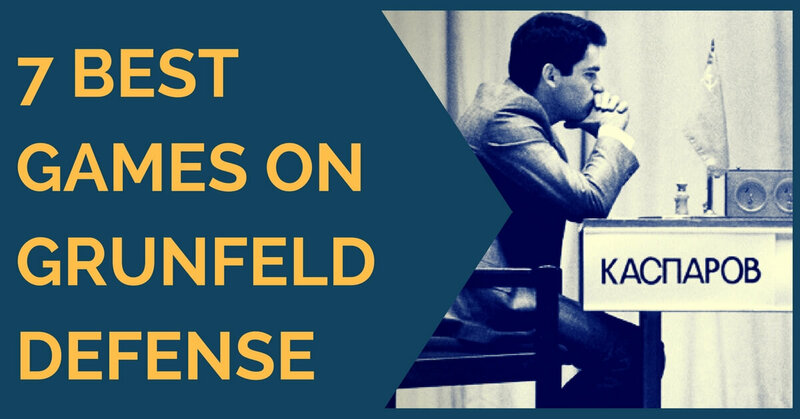 Let's take a look at seven best games played with Grunfeld Defense. The Samisch variation, named after the German master Friedrich Samisch, is among the most popular replies against the King’s Indian. Usually, the second player has two important ideas in this opening. One is to attack the center and put pressure on the square d4 and on the pawn on e4 and the other one is to launch an attack against white’s short castle.